People are already experiencing the significant impacts of climate change, including changing weather patterns, rising sea level, and more extreme weather events. Without action, the world’s average surface temperature is projected to rise over the 21st century and is likely to surpass three degrees Celsius this century. This will further increase the severity of climate change impacts, which disproportionately affects the poor and most vulnerable. 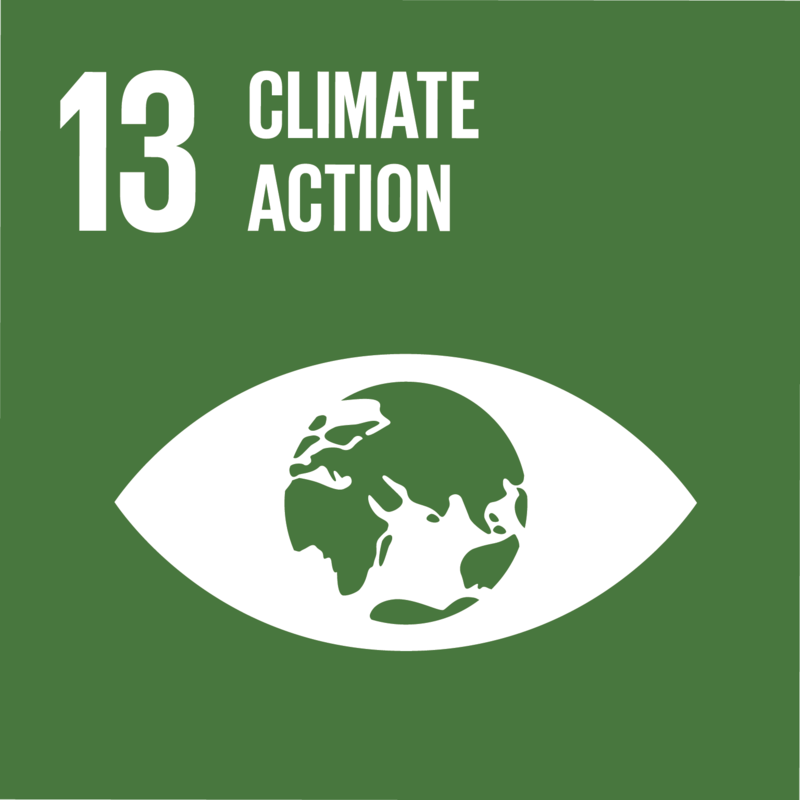 The premise of all carbon finance projects is to direct funds to the most effective global projects to deliver emission reductions and sustainable development outcomes to help combat climate change and promote a sustainable and equitable future for all.